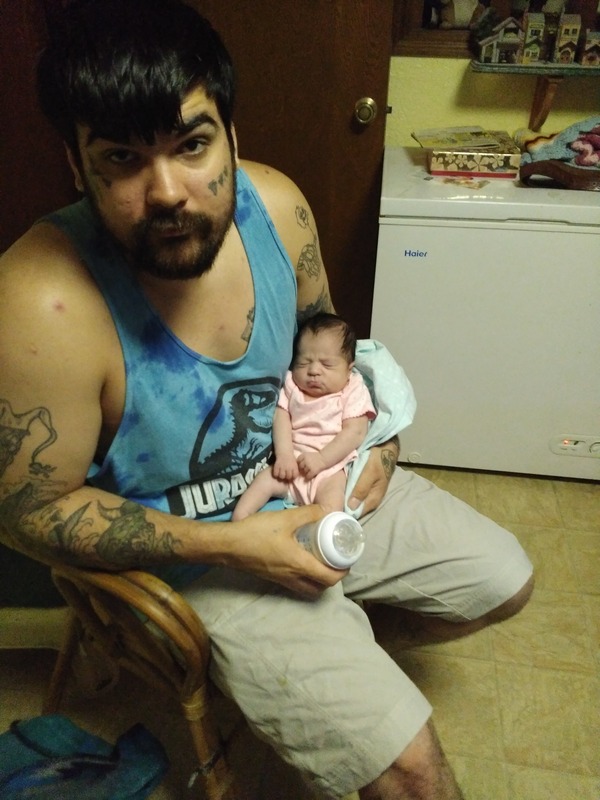 UPDATE: Detectives received information that Axl Kolbe was in the Fairbanks, Alaska area. Info was sent to the Fairbanks Police Department and a detective there contacted Mr. Kolbe. The Sheriff's Office is no longer seeking tips, and thanks the public for its help. 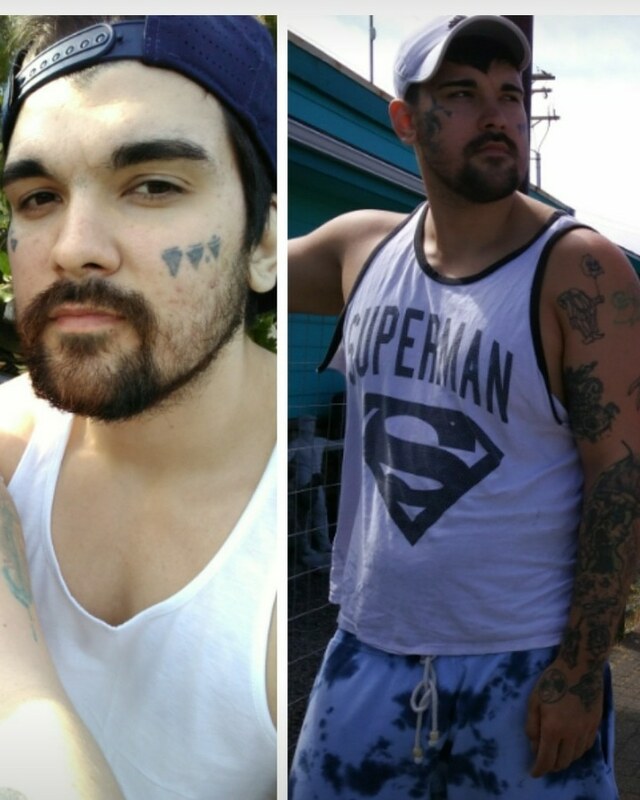 The Clackamas County Sheriff's Office is asking for the public's help as it searches for missing Milwaukie man Axl Stephen Kolbe, 27, who was last seen nine days ago on a TriMet bus. Mr. Kolbe was reportedly last seen around 8 a.m. March 5 on the Tri-Met 72 bus on 82nd Ave., near Winco. Anyone with information on Axl Kolbe's whereabouts is urged to contact the Sheriff’s Office Tip Line— by phone at 503-723-4949 or by using the online email form at https://web3.clackamas.us/contact/tip.jsp. Please reference CCSO Case # 19-005273.